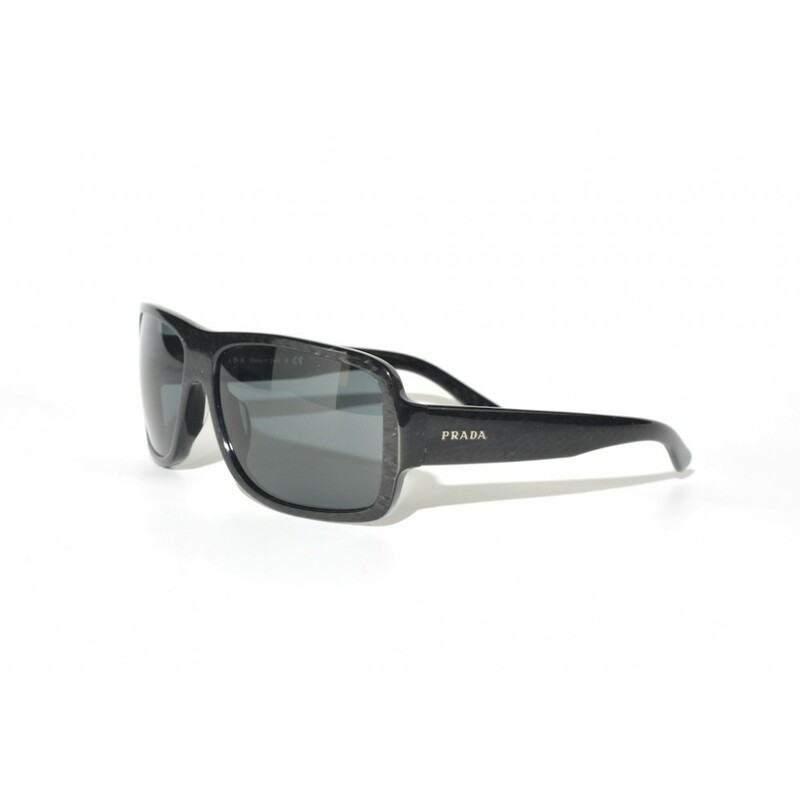 The SPR-06L are a pair of Prada sunglasses with a classical look. The acetate frames contain a unique structure which gives the frames a great and realistic carbon look & feel. The green-grey lenses makes this a perfect pair that are very suitable for everyday use.